Having raised three sons already to adulthood, we’re realizing more and more the critical importance of the teen years. 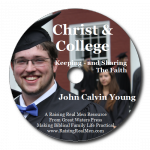 We have an array of resources to equip you to guide your teens in the transition to adulthood, homeschooling, finances, purity, social media and more and resources to help your teens and twenties keep learning and growing into the college and career years. Boot Camp 9-12: Getting Geared Up for the Teen Years is a great way to get ready for what’s coming! One of our most popular resources – parents love interacting with each other and asking us questions, too! Check it out here. Mp3 Downloads are only $4 each! Scroll to the bottom to check out. The turmoil of the preteen years usually catches parents by surprise. Diligent students become addled and distracted. Sweet children seem to climb on an emotional rollercoaster – and then invite you to join them! Resist the temptation to lose it yourself and learn how to shepherd our children through this challenging age — and lay a foundation to make the teen years great! Because none of it will matter if they don’t follow Christ. 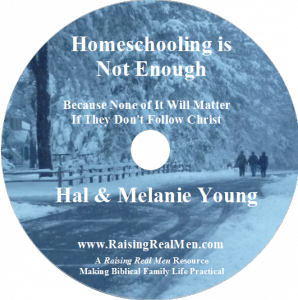 Many homeschoolers hope and pray that because they’ve homeschooled their children will turn out all right, but unfortunately, we are seeing a number of homeschooled children turning away from God in rebellion. We can’t make our children serve Christ, but we can make sure we aren’t standing in the way! Find out about the power of delighting in your children and loving them as Christ loves us. Learn how to shepherd them through the challenging teen years as they learn to make the faith their own! One of our most popular workshops. Making it through the battle for purity to courting his bride. 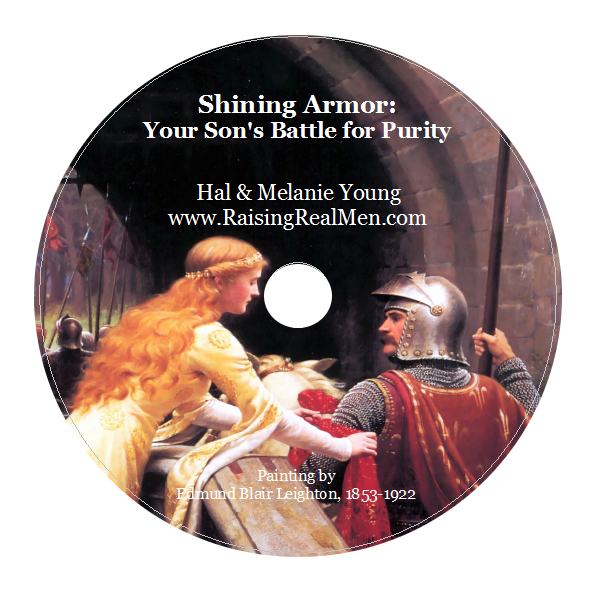 Most purity resources these days focus on girls, but purity tends to be a much bigger problem for young men. 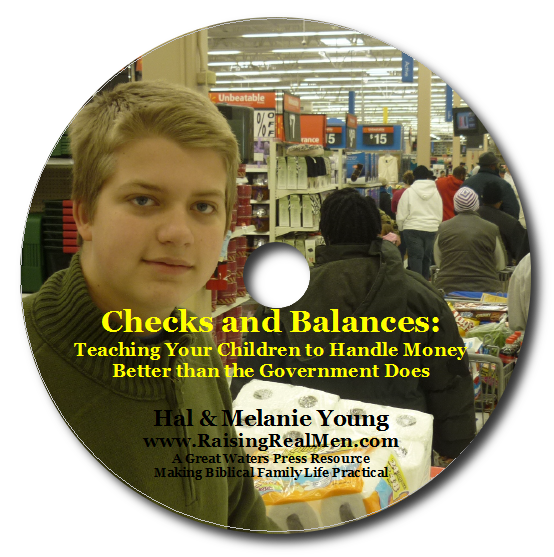 Those that are available often seem hopelessly naïve about the battles our sons are facing. How can you protect your sons from internet p*rn? How can you help them to fight temptation in a world full of inappropriate images? How can you help them make the transition from ―It’s not time to think about that…‖ to finding a wife? Come hear the parents of six sons give you frank, practical advice on raising your son to be a virtuous knight. It’s unsettling to hear a homeschool parent firmly state, “Our family doesn’t do Facebook,” when their child sent you a friend request last week. Social media is everywhere it seems, and it’s the only way many teens and twenties communicate anymore. 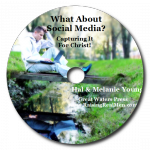 Find out how to use social media for ministry and marketing, how to keep it from taking over your life and how to keep your children safe while you do it. 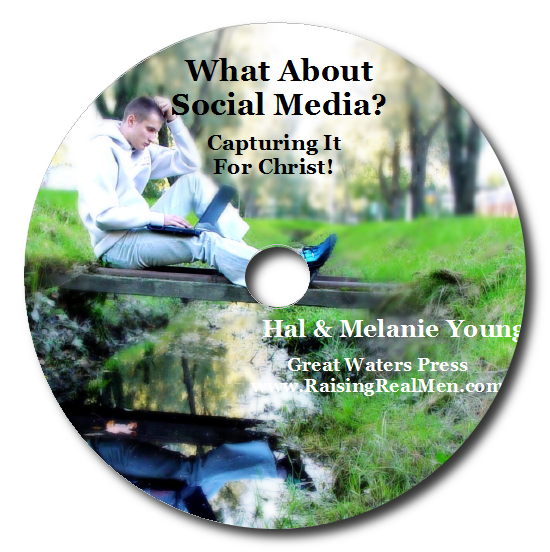 Hal and Melanie Young’s Raising Real Men fan page is among the most active of its kind on Facebook, but they can help the most clueless newbie use this new technology for the glory of God. How can you counter society’s consumerist mentality and raise children who avoid debt, manage their money and think entrepreneurially? This workshop shows you how, in practical, doable ways, to start raising responsible stewards. 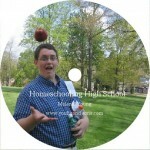 (Melanie) Thoughts of high school tend to make even veteran homeschoolers shake in their boots. Scary memories about confusion in algebra class and dissecting frogs make you wonder if you can really do this. Come learn how to plan it, how to do it and even how to tell the rest of the world with a top notch transcript. Melanie Young will help you figure out what they need to take, how to do the classes you are not so sure about (or are sure you can’t) and what records you need to keep. High school can be the most important formative years for your child. Don’t give up now! This workshop will leave you prepared for and excited about high school at home! It’s easy to get burned out, tired and overwhelmed homeschooling and as the years pass. How can we press on through the opposition of the world, the flesh and the devil and do what we know is right? This funny, hopeful and encouraging session looks at the importance of finishing what you’ve started and making it all the way to graduation. (Melanie) Sometimes our sons will need a college degree and we’ve all been asked, “But can they get into college?” The answer is a resounding yes! Homeschoolers not only get in, but they are often highly recruited and are offered scholarships as well! Come find out how to : choose colleges, make a college visit count, apply for admission and scholarships, demonstrate your record, get financial aid, and decide on a college. Get filled in on all those mystifying things: ECs, FAFSA, PROFILE, ACT, SAT, AP, CC, and CommonApp. Melanie Young has served for many years on scholarship committees and has spent the last few years helping her son and others through the admissions process. Now she’d like to help you! to stand your ground for Christ? Learn about the traps, how to avoid them and how to live like a believer in the refiner’s fire of university life. 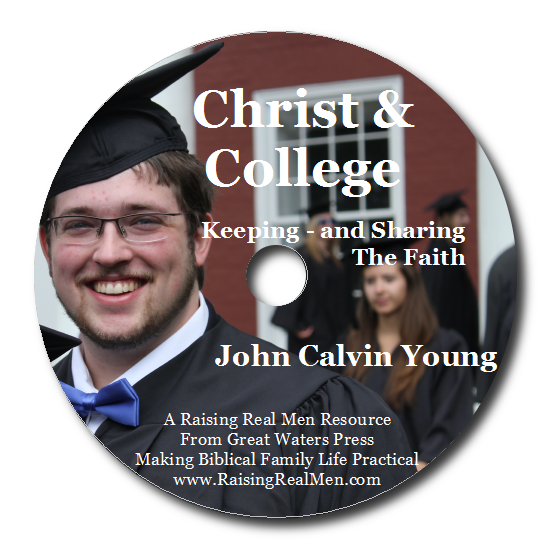 John Calvin graduated from a very secular top 20 college and studied at Oxford University. (Hope Auer) As a thirteen-year-old homeschooler, Hope started writing her first historical novel. It was published this spring as the first of a four part series. She knows that the process from having an idea to publishing can be overwhelming, especially for a young, first-time author writing for God’s glory. 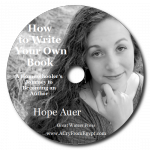 She is here to inspire and encourage other homeschoolers who are just starting their own writing journeys.